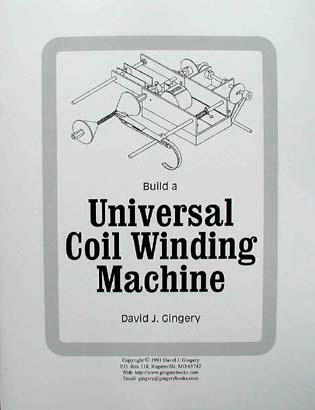 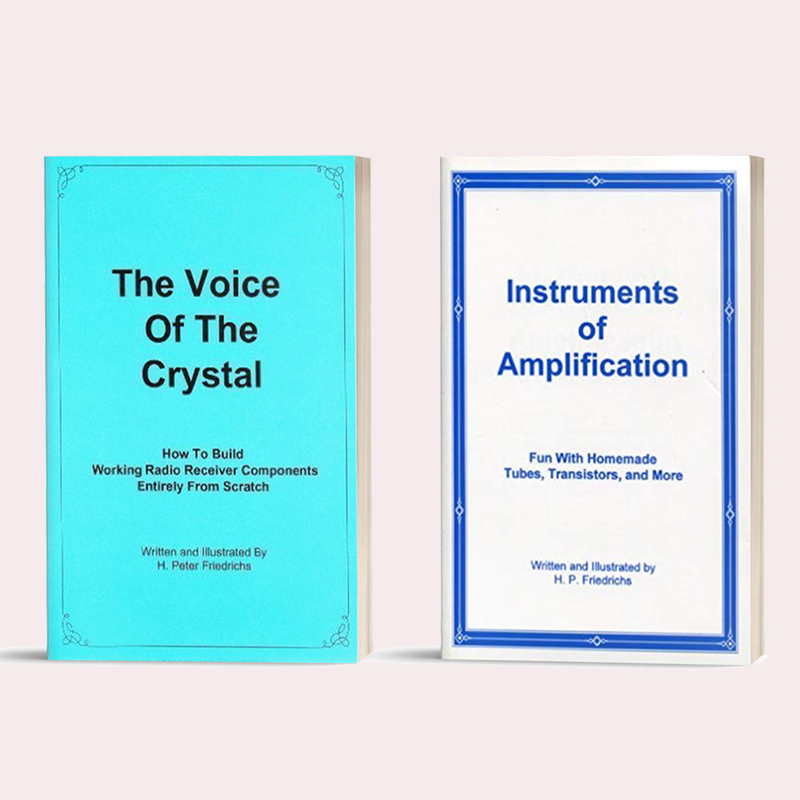 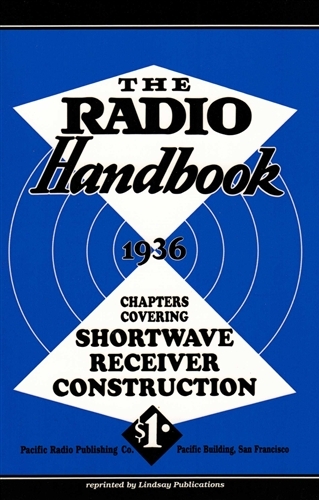 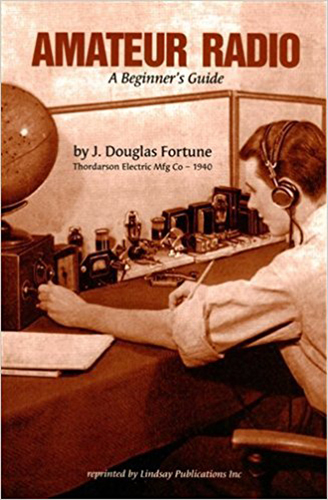 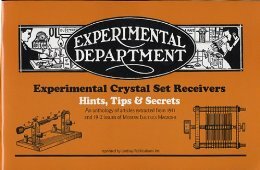 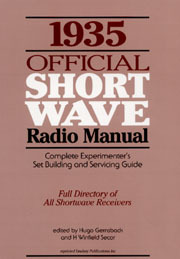 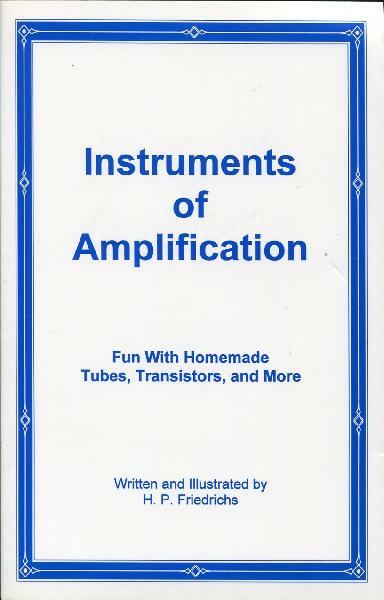 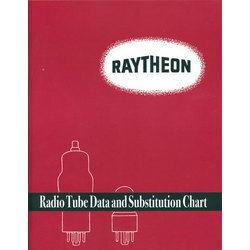 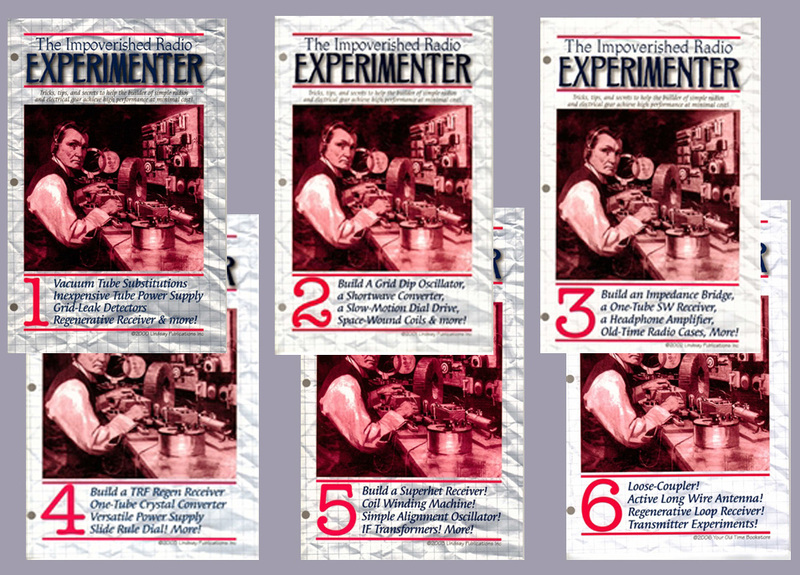 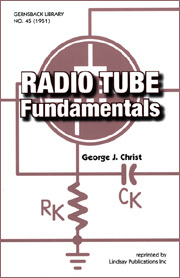 The expanding primitive radio books section at ArtisanIdeas.com offers electronics and radio enthusiasts modern bestsellers such as "Instruments of Amplification", and "The Voice of the Crystal" by the great H.P. 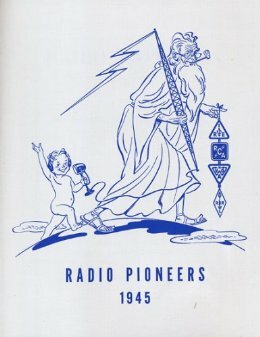 Friedrichs, but also interesting classics from the 1930s, 40s and 50s. 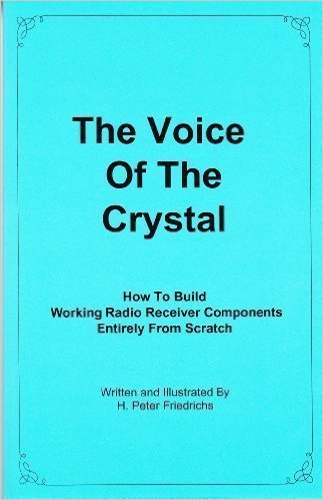 The Voice of the Crystal, plus, Instruments of Amplification 2 Book Set!